Meet Scooter. 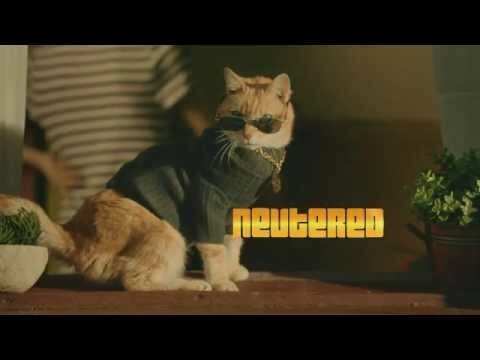 He's suave and ready to spread the word about low-cost spay/neuter. Playfully catty and gonad-free, he's on a mission to build a better world. 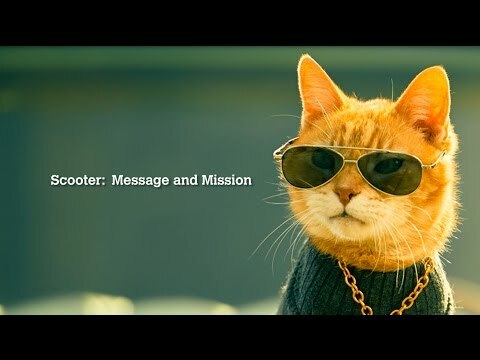 Share the message to help build a no-kill cat nation.